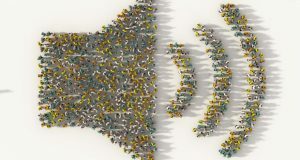 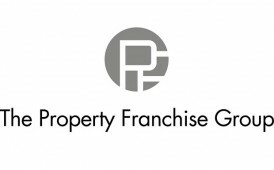 Is Brexit driving independents to take refuge in franchised brands? 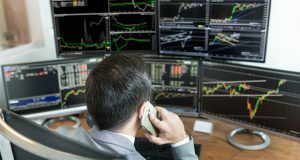 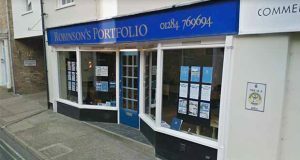 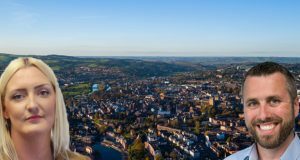 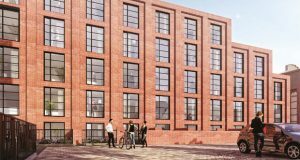 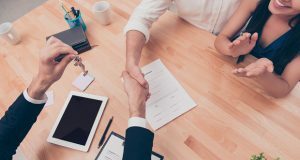 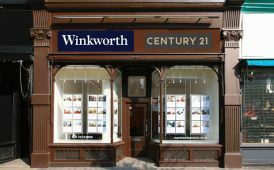 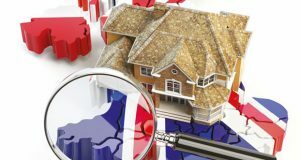 Franchised estate agency chains Winkworth and Century21 have this week revealed a big rise in applications and branch openings. 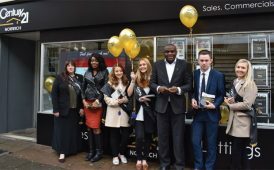 The agency franchise continues its expansion across the UK with the opening of its latest office, CENTURY 21 Norwich, located in Norwich City centre. 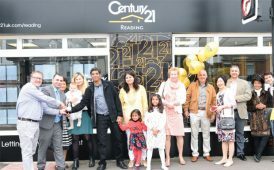 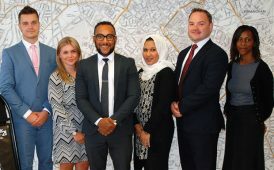 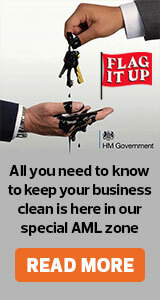 CENTURY 21 UK has opened its latest office, CENTURY 21 Reading, on Wokingham Road in the east of Reading.